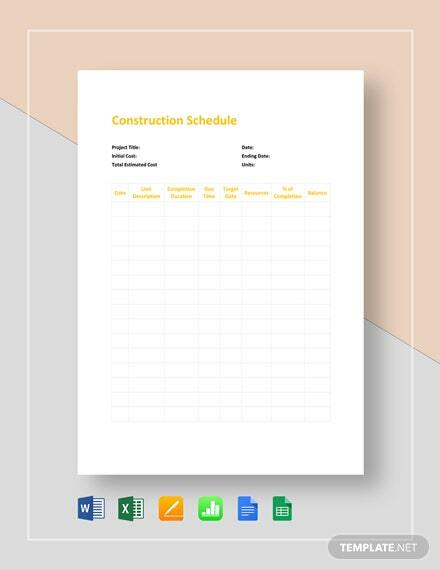 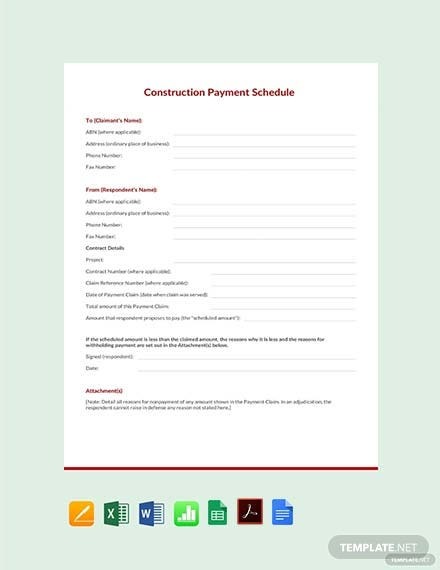 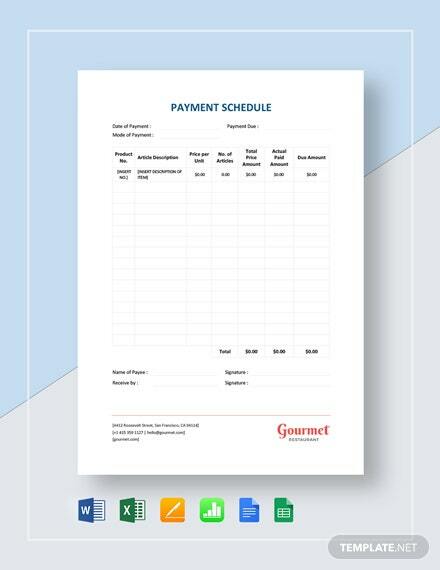 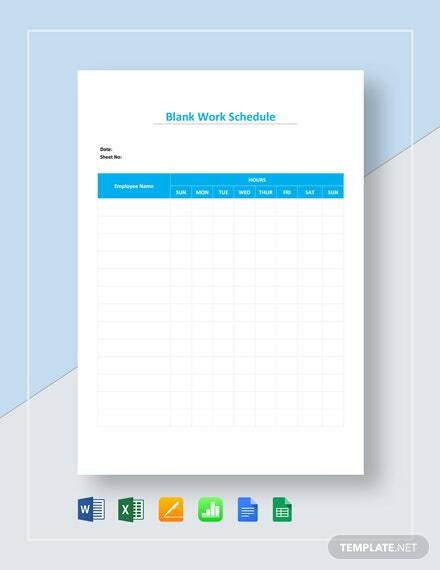 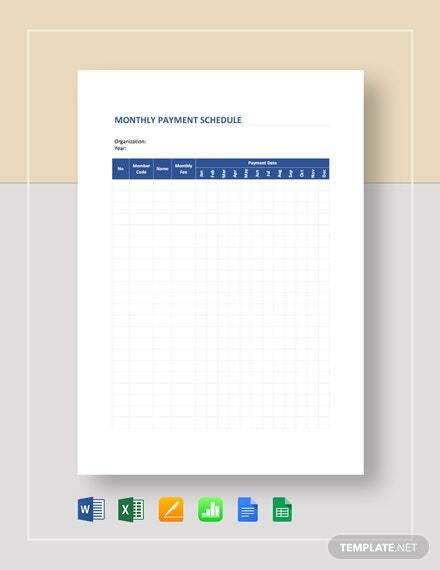 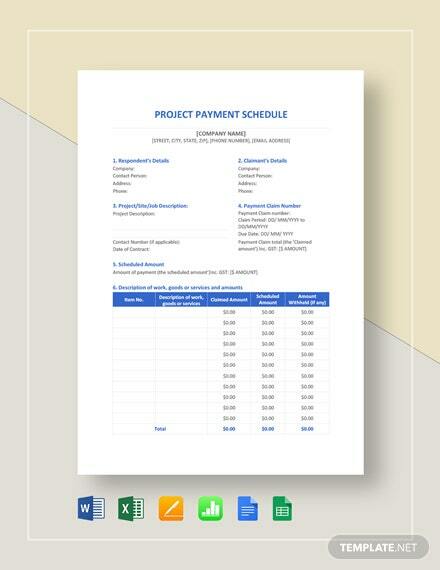 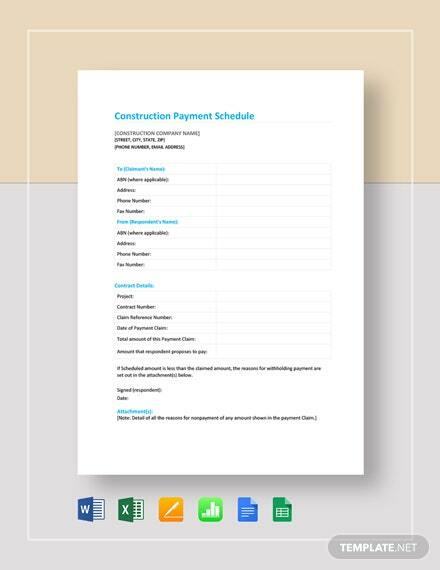 Perfect for construction companies, this free to download Construction Payment Schedule Template allows for the person-in charge to take note of payment details for the establishment. 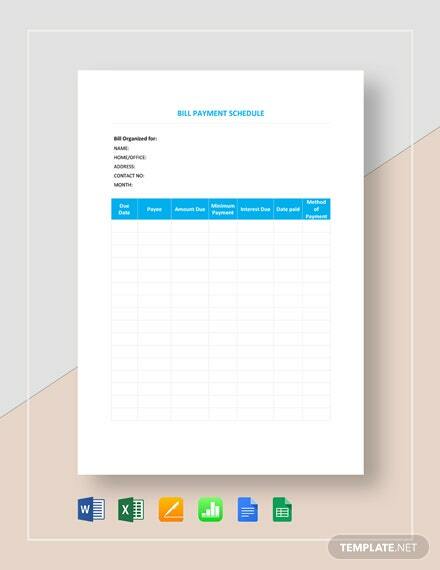 Just edit the texts and contents of +More this free to download file. 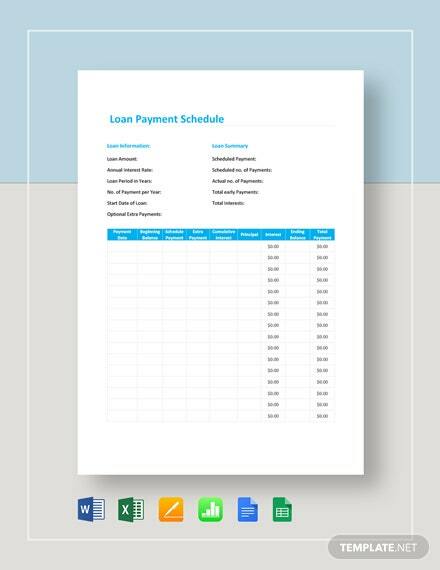 Use MS Word, MS Excel, Mac Pages and Mac Numbers.